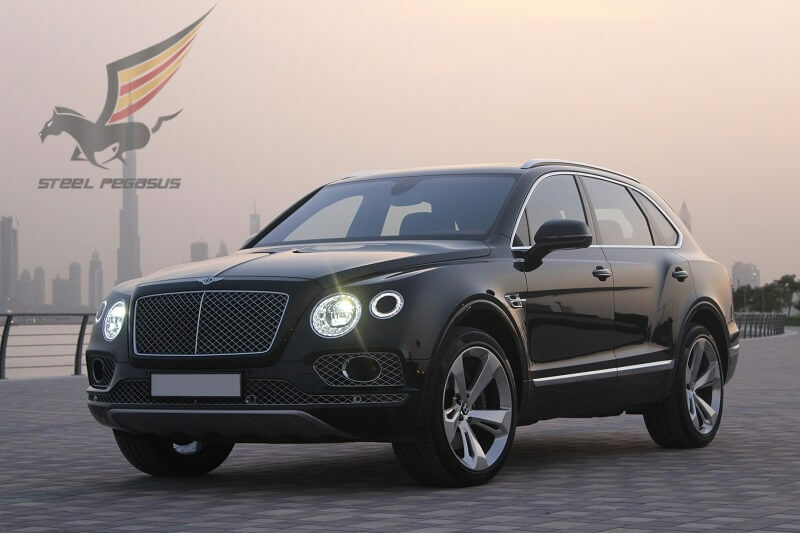 Bentley Bentyaga is a direct competitor to the BWM X5 M, and the Porsche Cayenne. To date, an English car is so good that it wins its direct competitors in many dynamic characteristics. 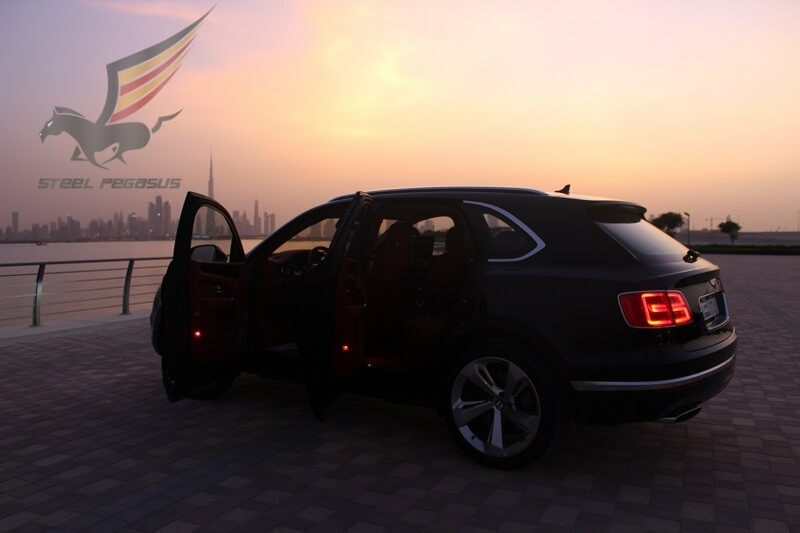 View the Bentley Bentayga in Dubai in a different color. Inside the Bentyaga there is a W12 engine with a capacity of 608 liters. from. 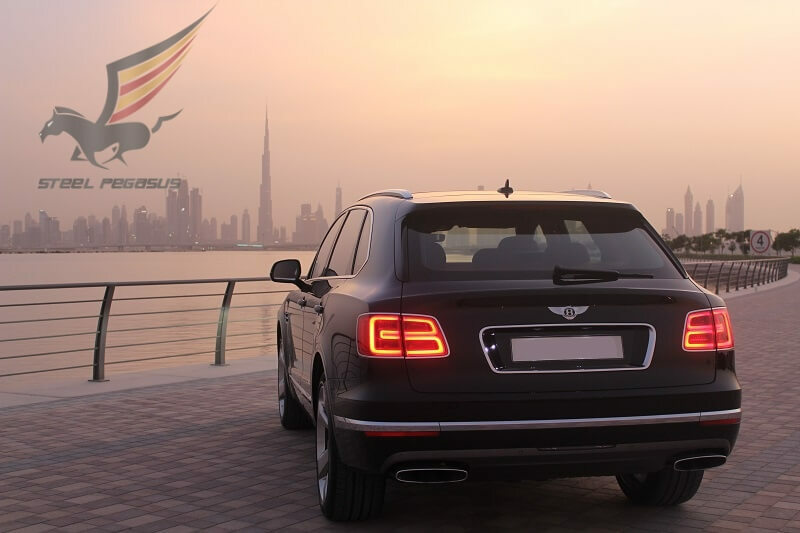 In 2016, Bentley raised the bar – during the test drive showed a record 301 km / h. This model is worth a lot of money, but its package offers its owner many different attributes, adding a very impressive percentage of comfort. 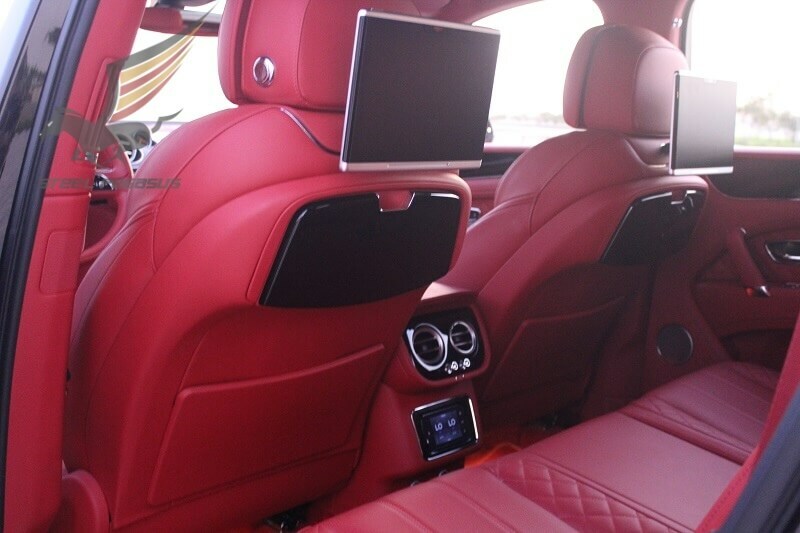 For example, the front seats have such functions as ventilation, massage, the ability to adjust in 11 directions. 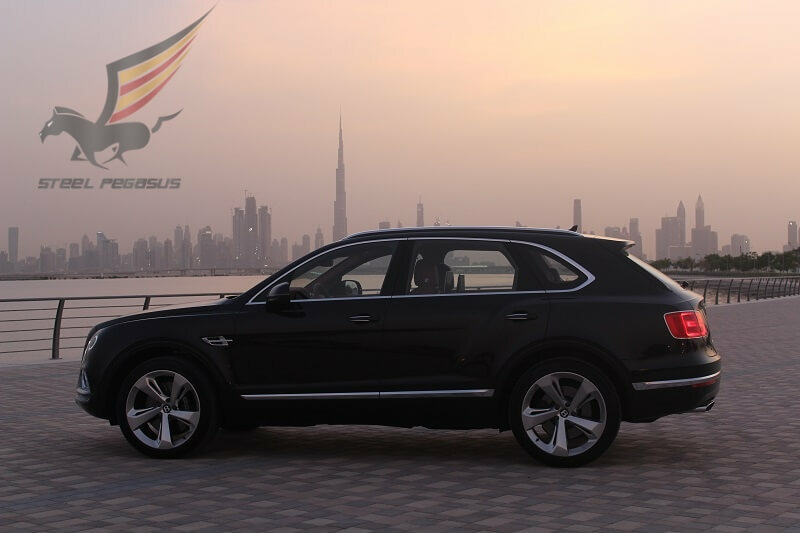 Take this car for hire in Dubai and Bentyaga will give you a new level of comfort.